Thanks for visiting Hansel website. 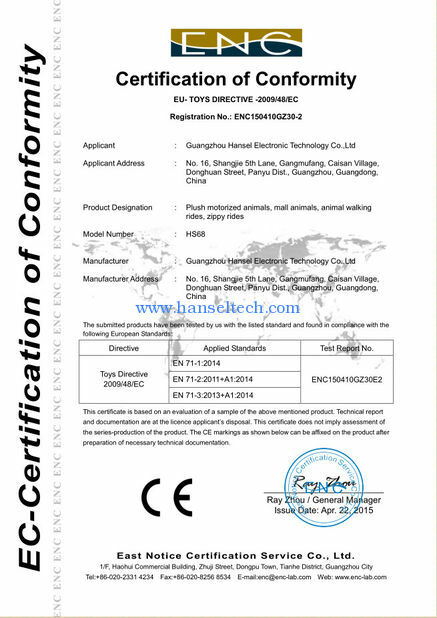 Hansel company is a leading manufacturer for kids amusement equipment. 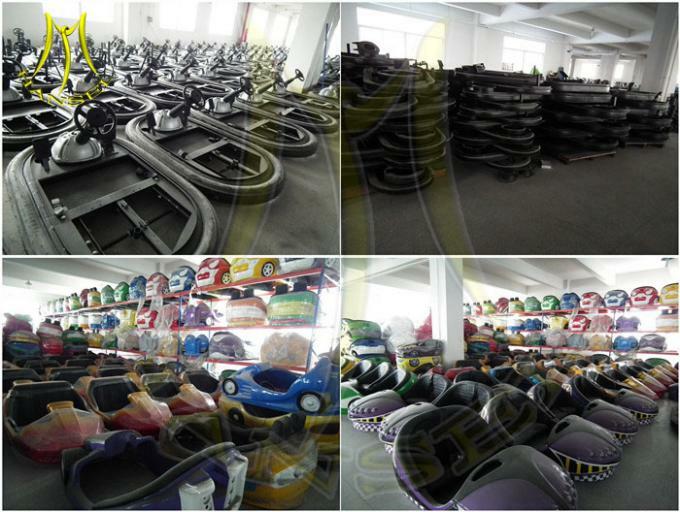 The amusement equipments you checking are our bumper car ride. 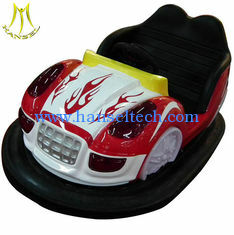 Bumper car is also called electric bumper car, electric go kart, bumper rides, etc. There are different designs and various colors for both girls and boys. 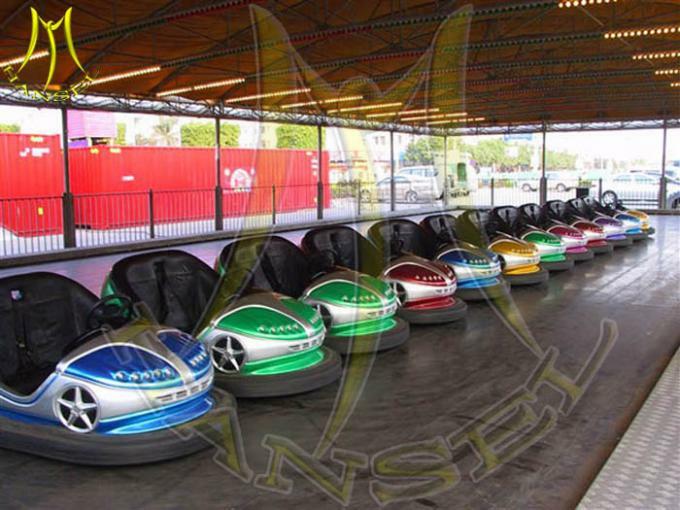 The bumper cars looks like elegant and beautiful with LED lights. 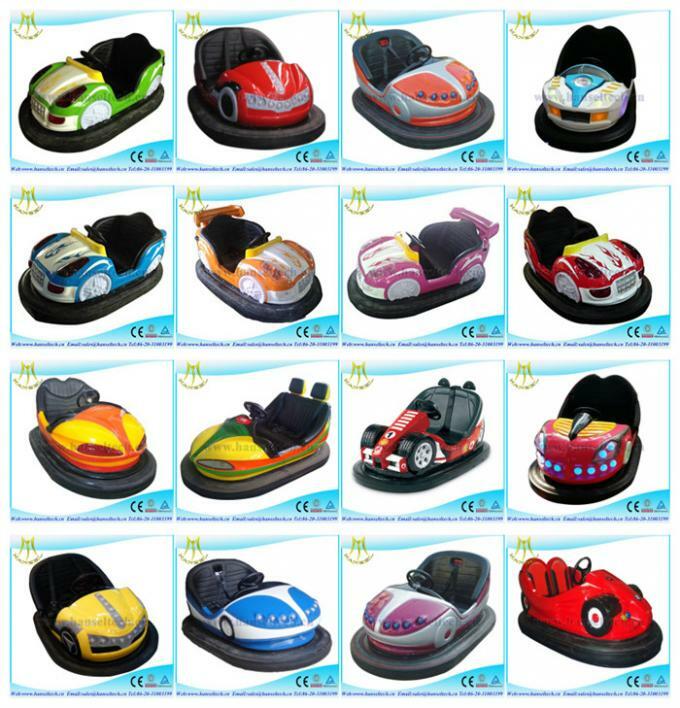 Bumper car is a kind of classic and popular rides in both domestic and oversea market. It's available for people at all ages.The players will enjoy thrill and feel exciting during collision. 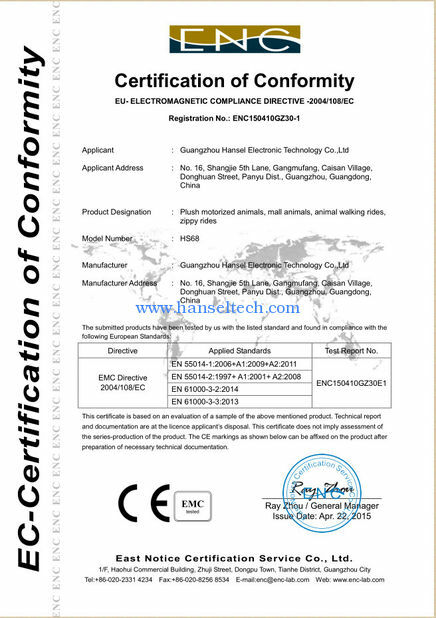 We design the electrical toys completely according to children interests and psychological with up-to-date style, bright color, non-fading, durable, solid and reliable .Meanwhile, we can also design and manufacture according to the customers demands. New gound-grid Bump car is equipped with advanced audio, location, lighting, timing, etc. It is such a fun to drive indiscriminately from left to right. Face to face with the rival only the brave one wins. 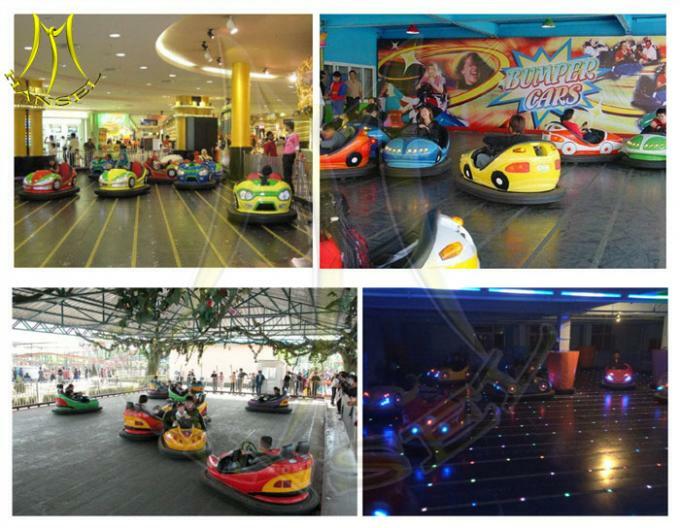 As it is interesting with thrilling , bumper car is welcomed by people from all over the world. 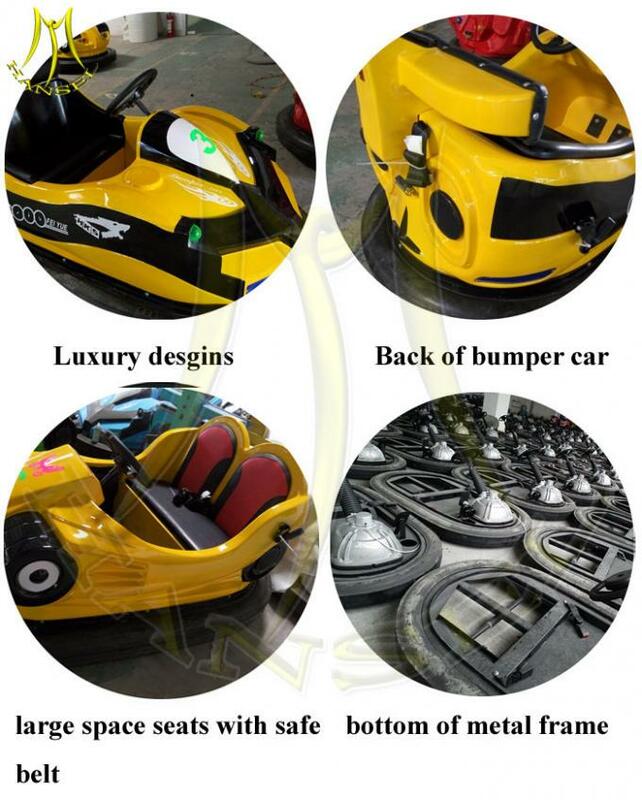 Do you want to learn more about bumper car? 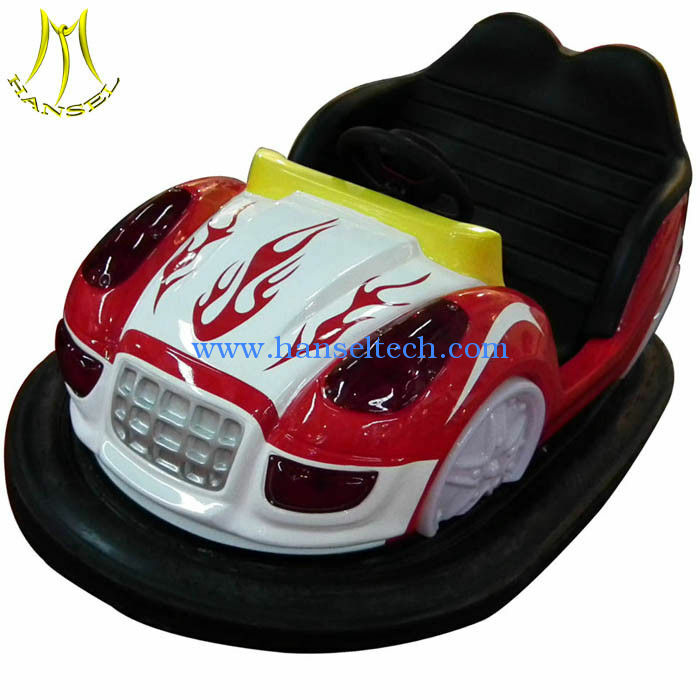 Bumper car is absolutely necessary amusement equipment in the amusement park, game area. It is safe, amazing, funny and exciting. It is suitable for people in all ages. And above all, it is low investment and high profit. it is very popular all over the world. Once you have driven it, you will love to play it again. What are you waiting for? Just feel free to contact with us for more details. 1). We have all different colors for your choose, such as red, blue,yellow,green,pink,purple, etc. Coin insert: the coin system can accept any coin by your country, just put one sample inside, the system will only accept the same coin with the sample inside. 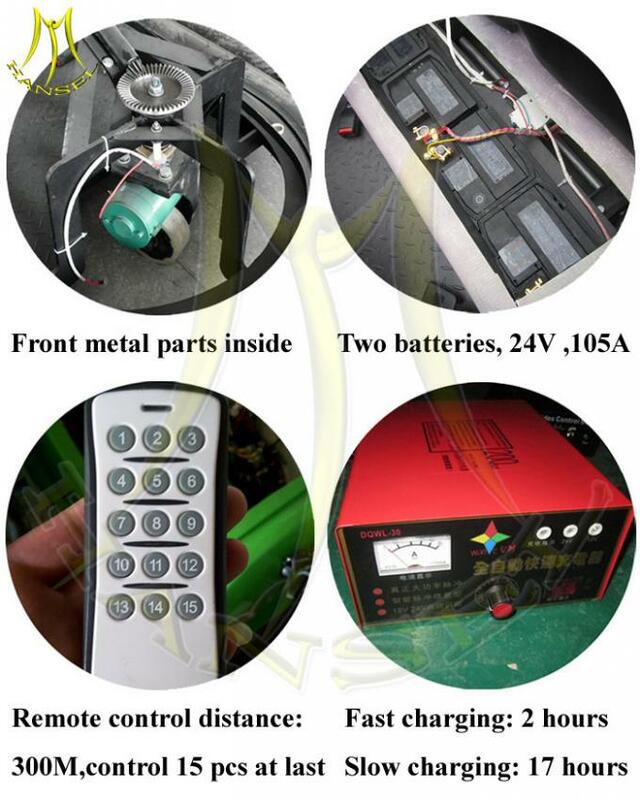 Magnetic Key: The key can start the car by magnetic, and only key can start, no any other key. 3). you can download the popular MP3 music in your country. 4). there are enough beautiful LED light around the car to attractive children. Kids over 4 years can ride alone. The parent can ride with kids together. One year warranty for main parts.